Lenovo just launched P2, the company’s latest ‘P Series’ smartphone and the successor of last year’s P1 smartphone in India, as it has promised. It packs a whopping 5100mAh battery with support for 24W quick charge. It promises up to 10 hours of usage in just 15 minutes of charge and can fully charge in under 90 minutes. You can also charge other phones using the phone and it also features one-key power saver, which puts the phone in ultimate power saver mode. It promises up to 32 days of standby and up to 78.69 hours of talk time on 4G. It packs a 5.5-inch 1080p AMOLED screen, is powered by an Octa-Core Snapdragon 625 processor and has a unibody metal design along with a fingerprint sensor on the front. It also has TheaterMax technology for an immersive VR experience when combined ANT VR headset. 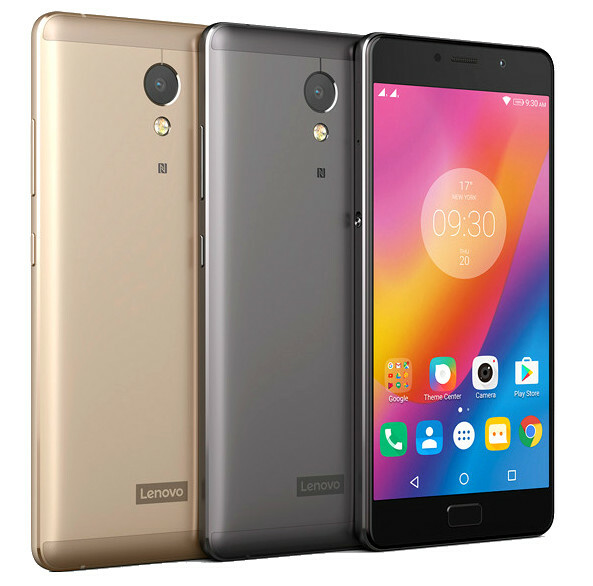 The Lenovo P2 comes in Champagne gold and Graphite gray colors, is priced at Rs. 16,999 for the 3GB RAM variant and the 4GB RAM variant costs Rs. 17,999. It will be available exclusively from Flipkart starting today midnight and also comes with several launch day offers. Check out the unboxing and first impressions here.